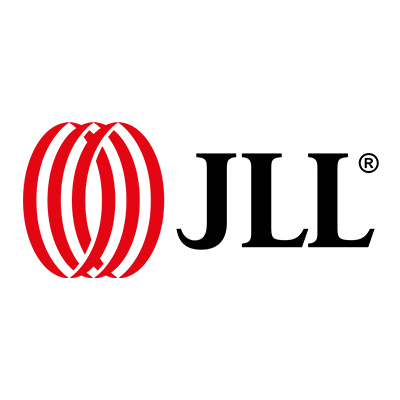 JLL is a global brand who manage real estate across a wide range of businesses. 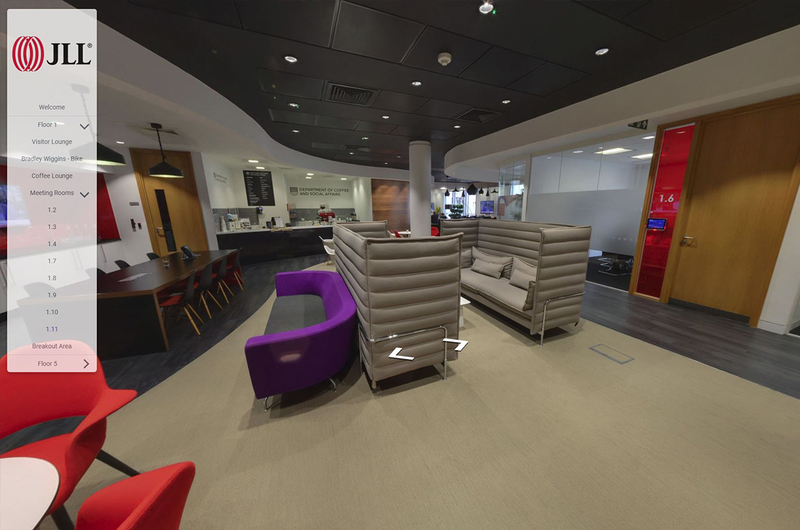 They have 200 offices worldwide. 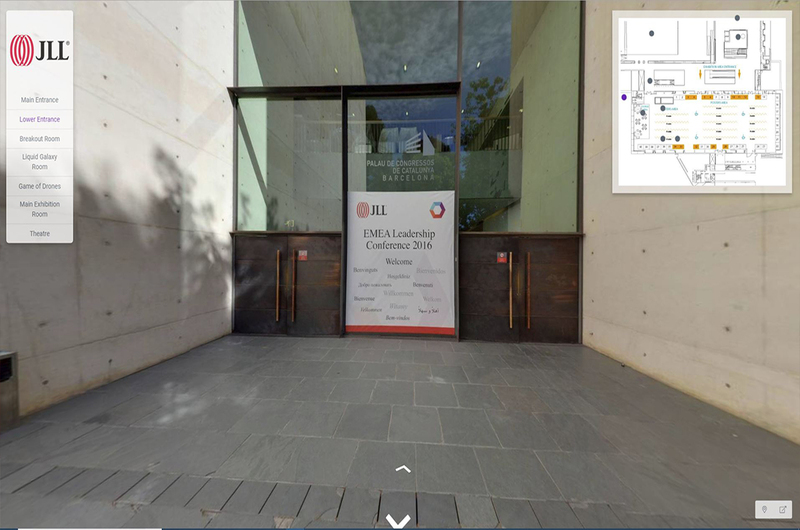 We have helped JLL by shooting Virtual Tours across multiple buildings as well as capturing their European conference in Barcelona.